We must admit, that it is not easy to climb the most famous mountain in Iceland, but it is definitely worth the efforts. Hekla is one of the most active volcanoes in the country and the last eruption happened quite recently, in 2000. It will take approximately 3-4 hours to climb this 1,491-metre-heigh mountain. In spring it is possible to ski there and in summer, there are mountaineering routes around the carter rim. The view from Hekla is breathtaking and you can see all of Fjallabak mountains. Eyjafjallajokull became known all over the world, after its most recent eruption in 2010 caused chaos among commercial flights in Northern Europe. However, apart from disruptions, it also gave excited tourists a unique opportunity to discover the aftermath of the eruption. To climb Eyjafjallajokull you will need around 8-10 hours, during the route you can enjoy the stunning view from the ice cape. Jökulsárlón is a popular destination for tourists, mostly for its exquisite landscape. It is a a large glacier lagoon, that is situated at the head of Breiðamerkurjökull glacier. The place is so gorgeous, that it was featured in many Hollywood films. So in case you want to enjoy this almost fairy tale scenery not only on a big screen, then you certainly should visit Jökulsárlón. As we mentioned in one of our previous posts, Þingvellir, which is a World Heritage Site, is more than just a park. It was a place, where Icelandic Parliament met till the 18th century. Apart from historical value, the park is famous for its amazing views. There are two areas in the park, where you can camp and also two spots for diving. The park consists of all Vatnajökull glacier and surrounding areas. 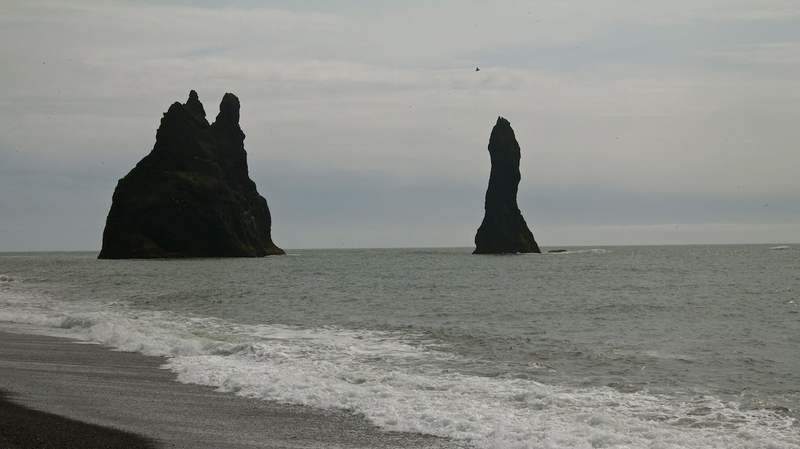 Among the most famous spots are Skaftafell Park and Jökulsárgljúfur Park. Skaftafell is one of the best sights in Iceland for hiking, the flora and fauna of the park will impress anyone, who decides to explore this fascinating place. There are no roads in the park, but the network of trails give an opportunity for hiking. Jökulsárgljúfur is known for its magnificent waterfalls and huge rock pillars. This park is perfect place for walking, especially if you are not in hurry, because you certainly will need time to explore all the beauty of the place!